Explore Egypt’s ancient capital and the pyramids of Dahshur and Sakkara on a half-day excursion. 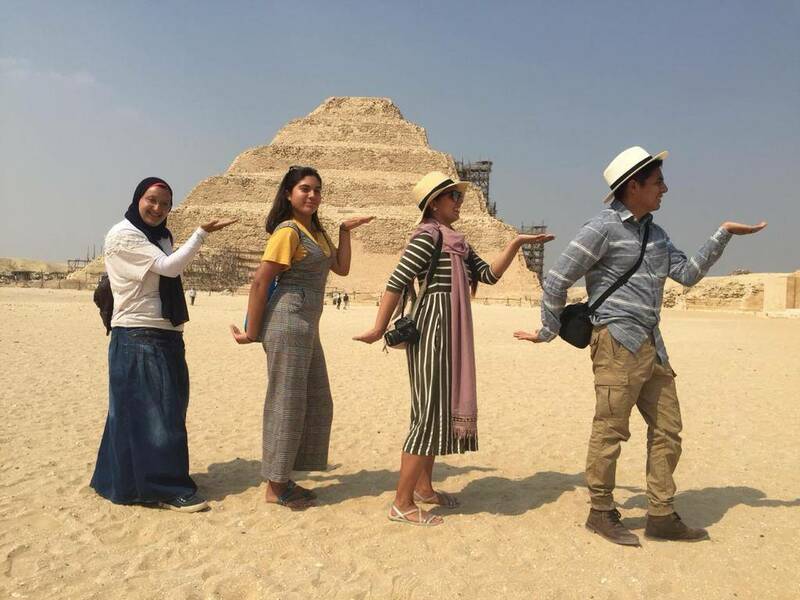 After convenient pickup at your Cairo hotel, travel by air-conditioned vehicle with an Egyptologist guide to the pharaohs’ graveyard at Sakkara. Peek inside the Red Pyramid of Dahshur and marvel at Memphis’ massive limestone statue of King Ramses II—all on one affordable and hassle-free private tour. At 7:30 am you need to be ready at the lobby area of your hotel in Cairo. you will find your expert tour guide holding a sign of your name. 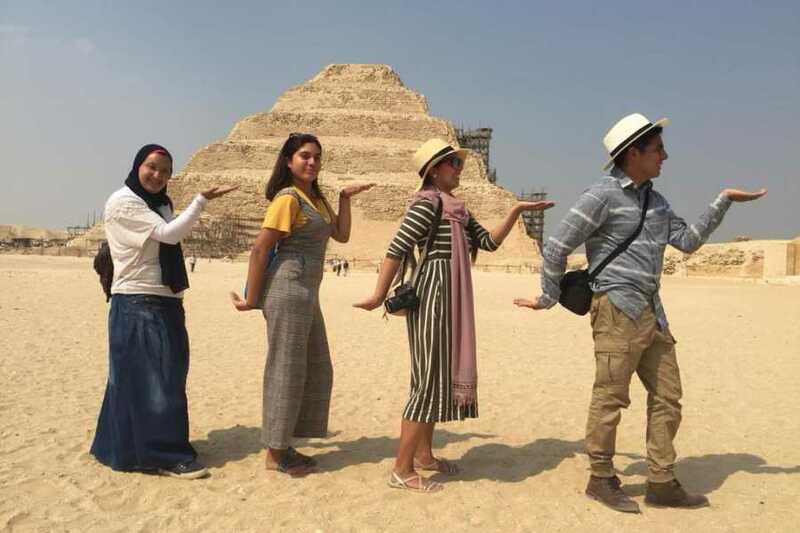 At the first you will visit Dahshur where you see two famous pyramids the Red and the Bent pyramids which are over than 100 meters high over there you will have the chance to go inside the Red pyramid for free. At the third stop visit Memphis the oldest capital of ancient Egypt where you see the laying down statue of King Ramses the second which made aut of one piece of limestone weighted 120 tons the visit the alabaster statue of the Sphinx which weghted 80 tons and there are other artifacts displayed within the same area. After you finish your tour drive back to your hotel (original start point) at 13:00pm.